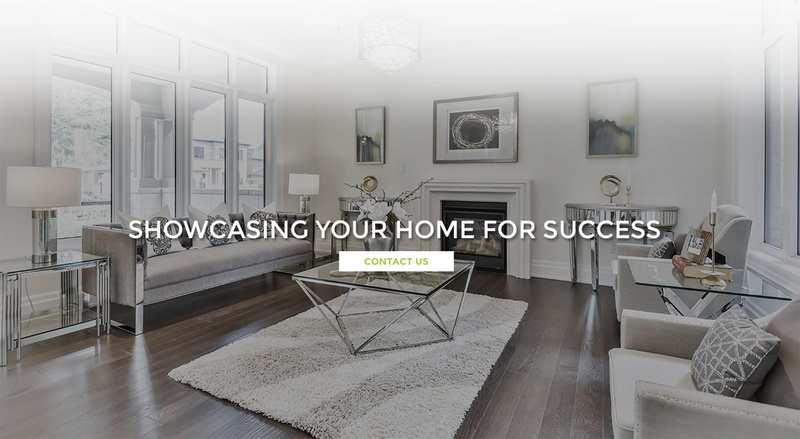 New Concept Home Staging and Redesign offer home staging services to clients across Richmond Hill, Markham, Vaughan, Aurora, Oshawa, Bowmanville, Whitby, Ajax, Oakville, Mississauga, New Market, Pickering, Uxbridge, Bradford, Brampton, Burlington, Hamilton. 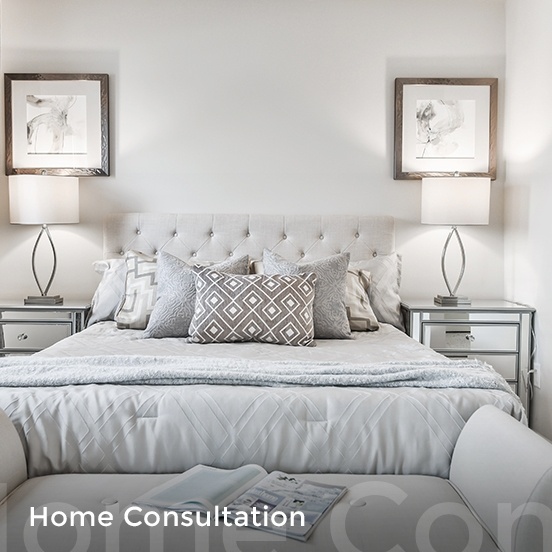 Home stagers at New Concept Home Staging and Redesign are fully licensed and professionally trained to take care of all your home staging requirements. 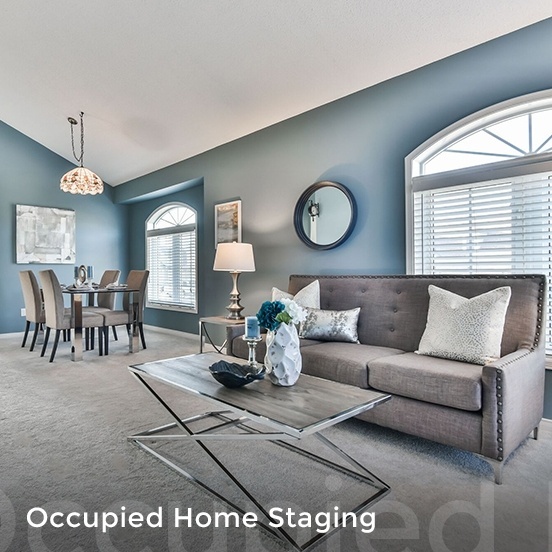 We offer E-Staging included with our Consultation package. 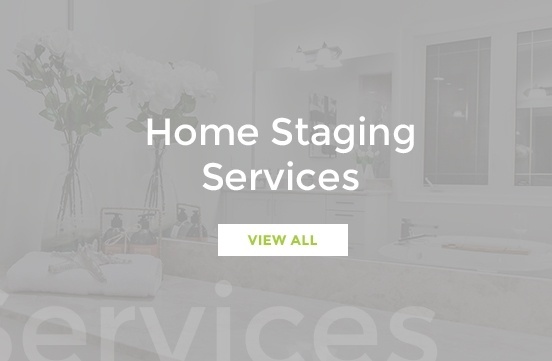 Keep yourself updated with our services. 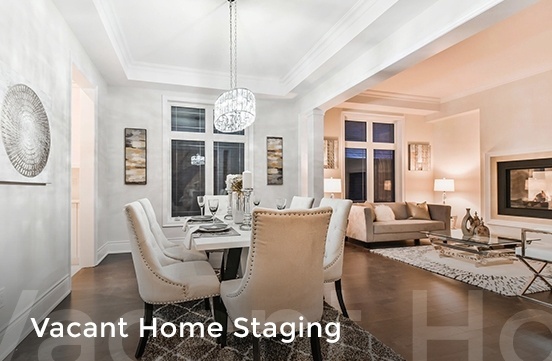 Why stage my home? What if I have questions?